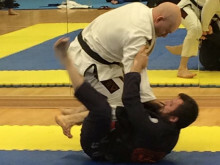 The UK Brazilian Jiu Jitsu Association (UKBJJA) has strengthened its position as the national governing body for the sport of Brazilian Jiu Jitsu in the UK. Thanks to a formal request by the UKBJJA, an organisation set up by members of the British Judo Association in an attempt to claim jurisdiction over the sport has been forced to change its name from Brazilian Jiu Jitsu UK Association to the BJJ UK Council (BJJUKC). With over 150 member clubs, the UKBJJA has established itself as the governing body for the sport and is well on its way to securing recognition from the UK Sports Councils in the final stages of the application process. 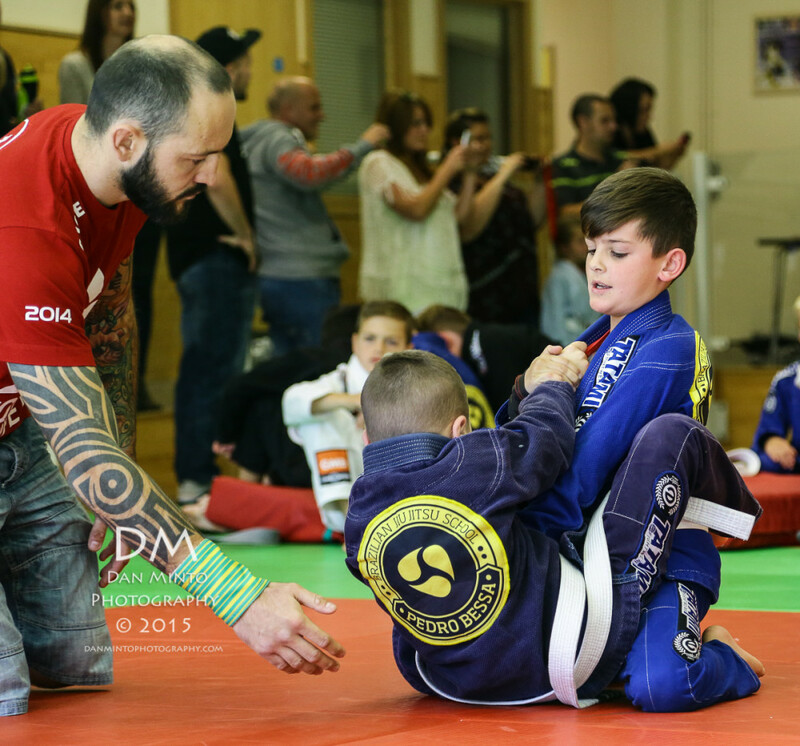 But the rapid growth of BJJ in recent years has seen a number of rival organisations claiming to represent the sport. 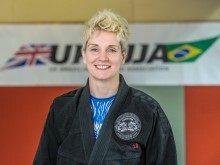 Dickie Martin, Board Chairman of the UKBJJA said: “we take our position as National Governing Body very seriously and have the best interests of BJJ in the UK at heart. This is now the third time we have successfully defended our name and integrity against other organisations who have tried to assume jurisdiction over UK Jiu Jitsu. We are pleased that the BJJUKC has taken this step to prevent further confusion." 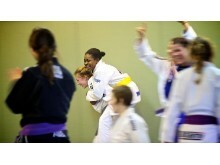 Brazilian Jiu Jitsu is one of the fastest growing sports in the world. In the UK it has grown from just a handful of athletes a decade and a half ago to over 10,000 active participants across the UK. 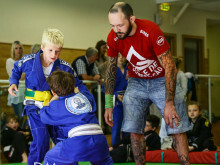 With such fast growth, especially amongst juniors and kids, the importance of a not-for profit body to promote and protect the sport led to the formation of the UKBJJA in 2013. For more information, contact Mike Williams, Press Officer on 07748620235 or at newsdesk@ukbjja.org. 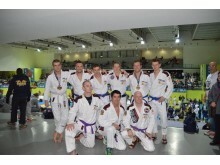 The UKBJJA (www.ukbjja.org) is a not-for profit organisation which provides a governance structure for the martial art of Brazilian Jiu Jitsu. The association promotes and develops the sport while allowing individual clubs and practitioners the space to practice the martial art in the way they enjoy. The UKBJJA is currently in the final stages of assessment to be recognised by Sport England as the governing body for Brazilian Jiu Jitsu in the UK. 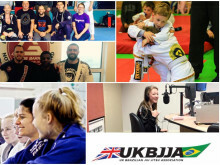 The UKBJJA was formed in 2013, and the association’s goal is to foster the development of BJJ at elite, community and grassroots levels, to raise the profile of the sport, and to provide opportunities for participation across communities in the UK. Visit UKBJJA at www.ukbjja.org or follow us on Facebook and Twitter @ukbjja.